In FY18, private general insurers had an average claims ratio of 75.46 per cent. Among the PSU insurers, National Insurance Company had the highest loss ratio of 114 per cent. Chennai: With better underwriting efficiencies and authority to make selection, private general insurance companies fare much better than their public counterparts when it comes to overall claims ratio. In FY18, private general insurers had an average claims ratio of 75.46 per cent across different segments and this had improved from 79.10 per cent in the previous fiscal. 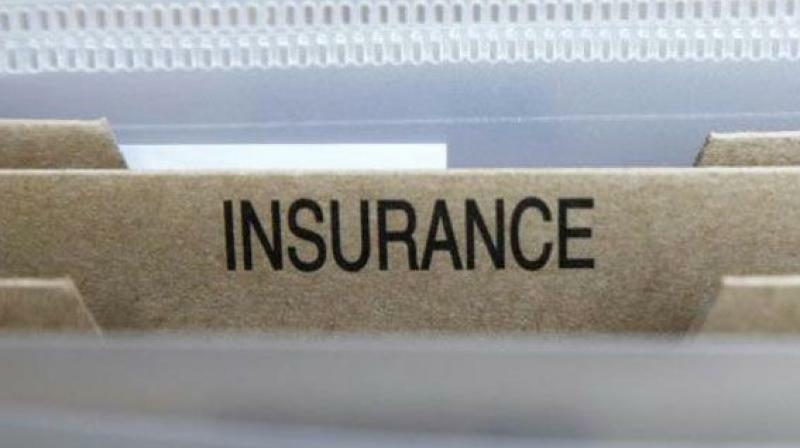 Last fiscal, the average claims ratio of public general insurers stood at 93.73 per cent, which had improved from 100.02 per cent in the previous fiscal. Among the PSU insurers, National Insurance Company had the highest loss ratio of 114 per cent. Specialised public insurers like Agriculture Insurance Company and Export Credit Guarantee Corporation of India had loss ratios of 102 per cent and 135 per cent respectively. According to a top industry official, public insurers have very limited freedom to make selection compared to their private counterparts. They also have large number of offices and their size restricts them from bringing in underwriting efficiencies. Further, they also have a larger exposure to third party motor and group health policies, whose contribution to the total loss ratio is higher. Health, as a segment, has a claims ratio of 92.21 per cent, but the standalone private health insurers are better off with a loss ratio of 59.58 per cent. Most of the private insurers have cut their exposure to loss-making group covers and have been focusing on retail health.